Cats really are nicer than people! This little book is about cats: cats of all shapes, sizes and colours, and specifically about those that have shared their lives with the great and well-respected astronomer, the late Sir Patrick Moore CBE FRS, over a lifetime of 80 years. Test your cat’s intelligence with Patrick’s quiz! Spans a lifetime of over 80 years! 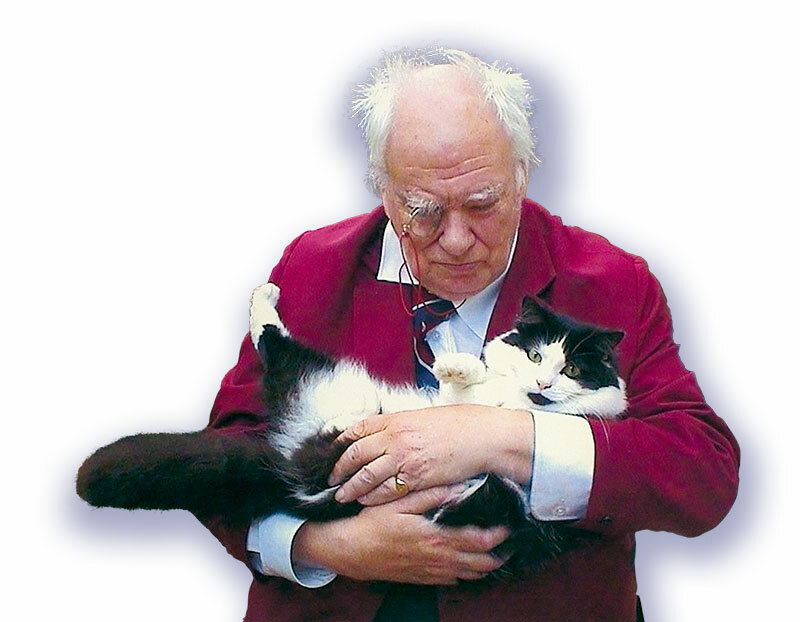 Sir Patrick Moore talks Miaow! 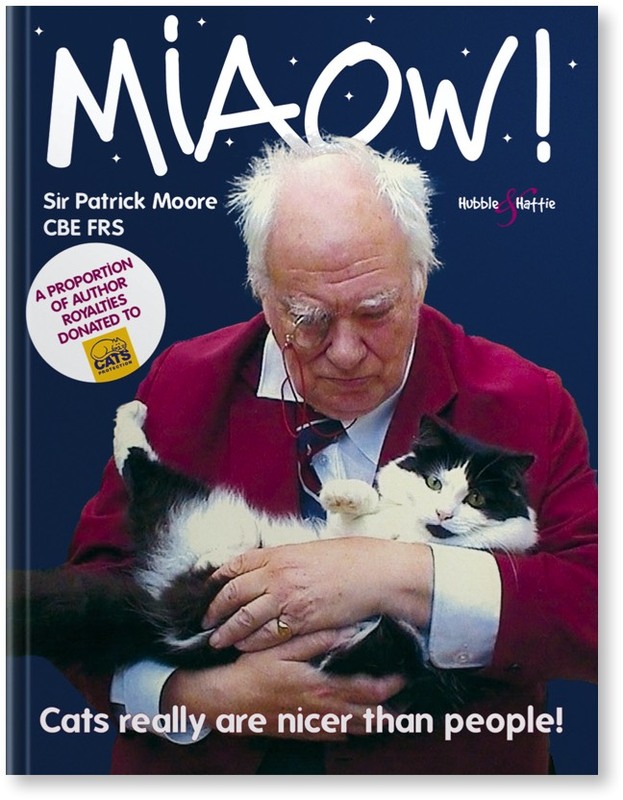 Sir Patrick Moore’s estate is kindly donating a percentage of the royalties from his book Miaow! – Cats really are nicer than people! 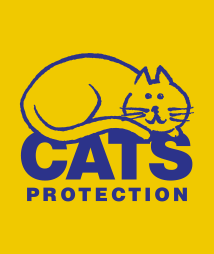 to Cats Protection. This is Patrick’s very personal account of the cats that have been part of his family, beginning with Bonnie, who died at the grand old age of twenty, through to the two beloved feline's – Jeannie and Ptolemy – that he lived with most recently. 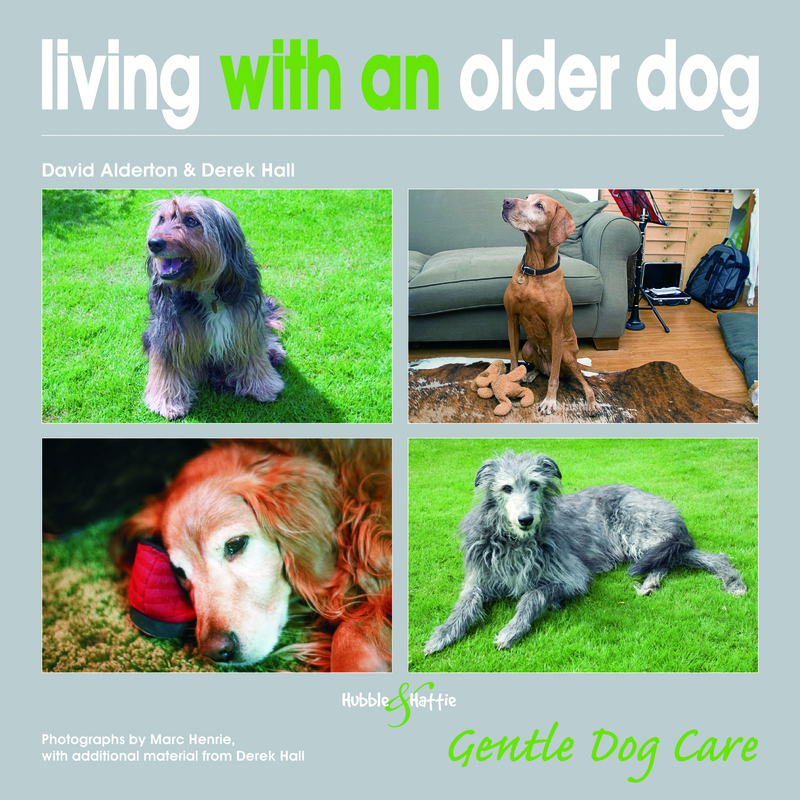 The fascinating and engrossing text is complemented by personal photographs of Sir Patrick, his adored mother, Gertrude (also a cat-lover), and the many cats that have filled Patrick’s life with love and companionship. Reveals a delightful and charming side to the man who attained international status as a writer, researcher, radio commentator and television presenter, and who is credited with having done more than any other to raise the profile of astronomy.